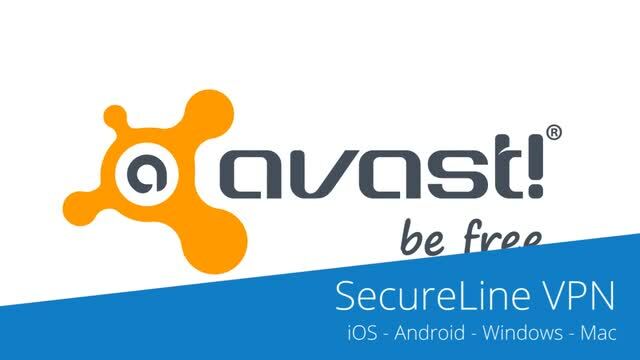 Avast SecureLine VPN comes with an easy-to-use interface that can work on PC, Mac, Android, iPhone, iPad and even Android smart TV. It secures your web traffic and protects you from snoops, spies, and anyone else who wants to steal your data. The VPN enables your privacy and provides access to a free and open Internet. With Avast SecureLine VPN, you can get past regional restrictions for video and music streaming sites, evade government censorship restrictions and stop worrying about employers, advertisers, governments, or your own ISP snooping on what you do online. Your device is no longer vulnerable to hackers when you use public Wi-Fi at an airport, coffee shop, etc. All you need to do is simply connect to one of their servers from 55 locations in 34+ countries, then your IP address, and your online activities will be hidden right away. Avast SecureLine VPN offers a variety of easy-to-configure, automatic features, ensuring your connection remains encrypted at all times. And with 256-bit AES encryption on OpenVPN, you can rest assured that you have a safe connection that is virtually unhackable. Avast SecureLine VPN has no bandwidth limits, meaning that you’re able to download as much data, stream as much video or listen to as much music as you’d want to without any restrictions from your ISP, or even your VPN client. In addition, it follows a strict no-logging policy, so it will never log the websites you have visited or the app usage information in any circumstance. Although Avast SecureLine offers limited server locations, it is constantly optimizing its network to bring you blazing speeds, and the best part is it supports P2P sharing. The VPN also allows you to connect to up to five devices on a single subscription so you don’t have to buy five separate subscriptions with high fees. However, while many VPN providers include an internet kill switch as part of their service, it is glad to see Avast SecureLine VPN does offer one as well. Plus, it includes many other security features like DNS leak protection and uses the most reliable, widely-used and transparent privacy protection protocols. Avast SecureLine VPN offers a free 7 days trial so you can try their services risk-free. Start enjoying online privacy and freedom with Avast SecureLine VPN now! 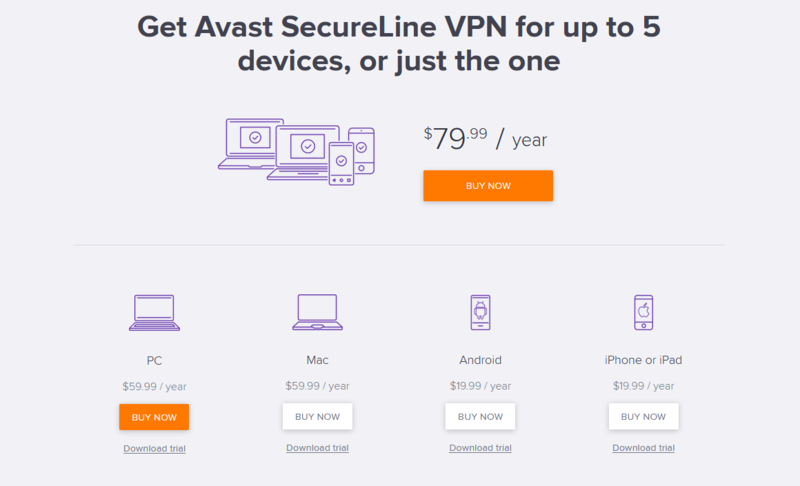 As the image shows, the price of Avast SecureLine VPN ranges from $19.99/year to $79.99/year depending on the devices you try to protect. If you want to protect your PC or Mac, it is $59.99 per year. This comes out to about $5 per month for access to only one device. If you only need the VPN on one of your mobile devices, whether it is Android, iPhone, or iPad, it is $19.99 per year (equivalent to $1.67 per month). 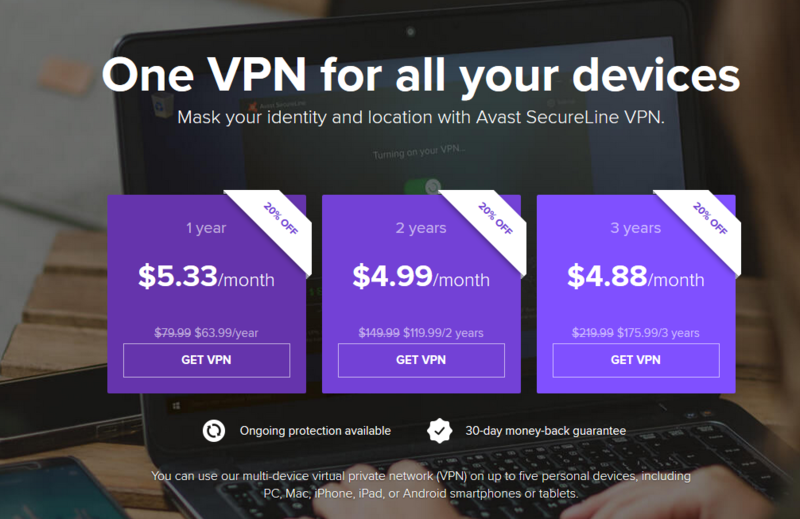 For people who hold more than one device, Avast SecureLine VPN kindly offers a best value plan which allows access to 5 devices and it only costs $79.99 per year. All plans include a free 7-day trial with no strings attached. Risk-Free! Unlike most other VPN services, Avast SecureLine VPN doesn’t offer a monthly plan, so you have to pay annually instead. However, since you make a single up-front annual payment, you can get an exclusive discount that makes the service worth it. How to get Avast SecureLine VPN discount? Just click the promo button below to access Avast SecureLine VPN page with 20% discount applied automatically. Select the plan you want and then finish your payment. Now Avast accepts only credit card, debit card, and PayPal. Therefore, it will be disappointing for those who want to pay anonymously with Bitcoin, Perfect Money, etc. However, up to now, Avast is protecting over 400 million people worldwide and it is very trustworthy. With the 7 days free trial, you should give it a shot and you have nothing to lose. A VPN server location does really matter when you choose a VPN. It is the physical place where the server is located. Basically, the more servers a VPN offers, the better your online experience will be, because everyone is not crowded on the same one. Also, the closer you are to a server, the faster and more reliable your connection will be. In fact, Avast SecureLine VPN doesn’t offer a large network of servers. It only provides servers in 54 locations in over 34 countries including Australia, Austria, France, Netherlands, Spain, Germany, New Zealand, Sweden, Belgium, Hungary, Norway, Switzerland, Brazil, Israel, Poland, Taiwan, Canada, Italy, Portugal, Turkey, China, Japan, Russia, United Kingdom, Czech Republic, Luxembourg, Singapore, United States, Denmark, Malaysia, South Africa, Finland, Mexico and South Korea. However, the small number of server locations doesn’t mean Avast SecureLine VPN is bad. 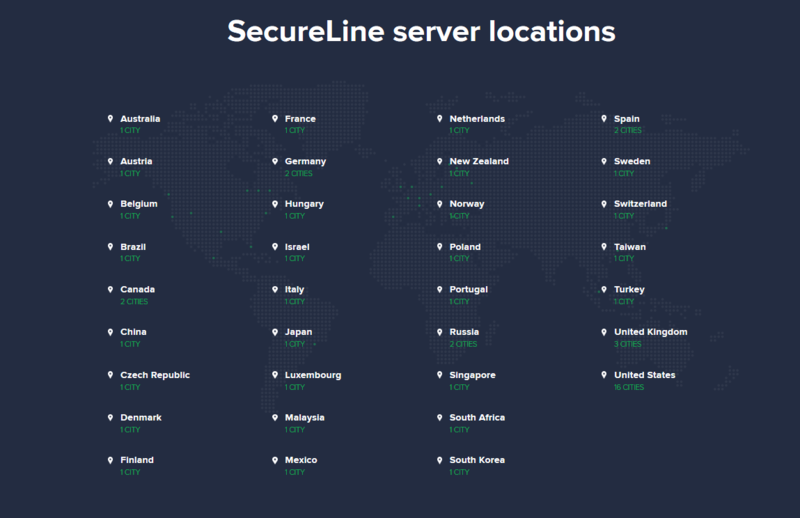 Avast SecureLine VPN does offer the servers located in popular locations United States, United Kingdom, Canada, and Australia. And it allows peer-to-peer connections through specific server locations like Prague, Czech Republic, Frankfurt, Germany, Amsterdam, Netherlands, New York City, New York, London, United Kingdom and more. Compared to those VPNs with huge server networks, Avast has its own advantages because a very large network of servers is not easy to maintain. Things can and will go wrong from time to time. That means you are likely to come across a server that just doesn’t work or has connectivity issues. Another problem is that you never know if all the servers on a large list are real as they are advertised. Choose your virtual location and enjoy speed-optimized network from Avast now! Does Avast’s VPN Keep Log? For users who are new to VPN, it is essential to find a VPN with excellent customer support. While many providers today only allow for customer service communication via email, which might take a really long time for them to get back to you, Avast allows customer to call the toll-free number 1-844-340-9251 for help in installation, configuration, and troubleshooting and the best is the call is available 24 hours a day, 7 days a week. There is also an official Avast Forum, where you can read, ask, and answer questions related to Avast products as part of a community of other users. You also can find answers from the ‘Frequently Asked Questions’ section, or FAQ, without the need to contact support at all. However, Avast doesn’t seem to offer a live chat support right now, which is a drawback. Overall, if you consider yourself a first time user who has no previous experience of using a VPN service, Avast SecureLine VPN is a decent choice that lets you enjoy the best experience possible. 1. Avast SecureLine VPN is easy-to-use and it can work seamlessly across your devices, whether you are on Mac, Windows, Android, iPad, iPhone or even a Smart TV. 2. The ability to connect up to 5 devices using the same VPN account. 3. Torrent downloads and P2P are allowed on its servers. 4. It features with military-grade encryption, Kill Switch, DNS leak protection and more which makes your connection secure. 6. Unlimited Bandwidth & Server Switches. Speeds of “up to” 2 gigabits per second. 6. 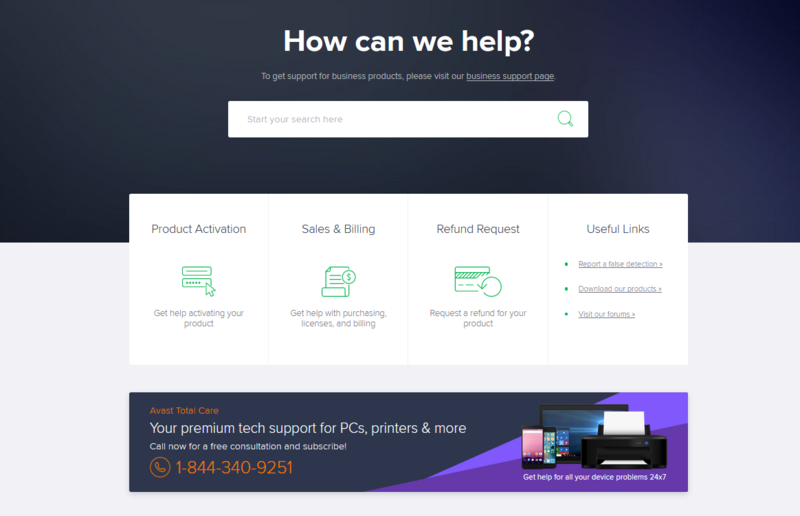 Avast offers phone support. 7. 7 days free trial. 1. Avast SecureLine VPN doesn’t support on routers now. 2. It lacks in features like ad-blocker and split tunneling. 3. The number of server locations is limited. 4. Bitcoin payment is not accepted. 5. No live chat support. Avast, a big name in antivirus protection, has been protecting over 400 million Internet users. Their VPN product, called Avast SecureLine VPN provides best-in-class and military-grade encryption for keeping your data away from the prying eyes of ISPs, cyber criminals, and government surveillance as well as unblock geo-restricted contents. To ensure anyone who concern about their privacy a safe online browsing, Avast offers a generous 7-day Avast VPN trial period. The Avast SecureLine VPN trial is totally free of charge, with no obligation to purchase when the trial period ends. It comes with all the main features, so users can enjoy what the VPN offers. If you’ve tried the service and don’t like it, that’s fine. You can cancel any time before the 7 days have elapsed. Otherwise, you’ll soon receive a bill for the full subscription. So feel free to experiment now! Avast SecureLine is a P2P friendly VPN which was launched in 2014 in Prague, Czech Republic. This VPN only offers a few servers in 30+ countries, however, it has fast speed and stable connection, unlimited bandwidth, 5 simultaneous connections, 24/7 phone support and more. For anyone who want to unblock most popular social networks like Facebook, Twitter, Instagram or protect themselves from government and ISP snooping, Avast Secureline VPN is a good helper. However, Avast Secureline has its pro and cons that users might want to consider before deciding if they should go for it. While they offer great VPN service, the lack of router support along with other downsides might have to be considered before deciding if this VPN service is good to go. Thankfully, Avast SecureLine VPN offers a 7 days free trial so you can test out the service before you pay. If for some reason you’re not satisfied with Avast, you also can try other options from our top 10 VPNs list above.